Who wants a free TriCaster? SXSW Style! If you are going to SXSW and have a cool ideas, you may just be able to win a free TriCaster from NewTek. Do a blog post about why TriCaster is awesome, where you saw TriCaster at SXSW, what you would do with it or maybe even just a blatant plea for a free TriCaster and you just may get your wish! It’s that easy. 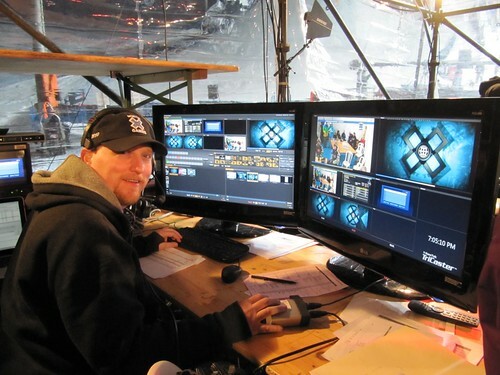 Show off – and we’ll show you all the cool stuff you can do with TriCaster. The winner will be announced on March 25. TriCaster makes Jason Calacanis’ “Top Tech Products” list!